Every manufacturing company needs to take necessary approvals from pollution control boards (PCB). Getting consent i.e. NOC from PCB is very tedious process, if all rules and regulations followed properly, then one can get consent within one month. This article answers common questions asked around the topic how to get MPCB consent. We get many questions about how to get MPCB consent to operate, what are their charges /fees, how consent fees is calculated, what document I need to submit, In what case I get MPCB penalty and how it Is calculated, etc. We thought that it will be a good idea to answer these type of questions on our blog, so that it may help for environmental health and safety (EHS) officers to understand process of Getting NOC or consent to operate for their organization without hassle. Before we start we would like to tell you that, answer which have provided may not be applicable in your case, as it depends on many external and internal factors. In this article we have tried to keep as generic as possible so that it can be referred by large audience who are seeking for support. Let’s start from basic question. What is MPCB consent? Why should I apply for it? For every manufacturing company it is mandatory to take permission from Maharashtra Pollution control board (PCB) before establishing plant as well as before operating. PCB control the pollution made by every company also they check how much pollution you are going to make to environment through air, water, soil, noise etc. What documents I need to produce along with MPCB consent form? Below is the list of documents needs to be submitted along with MPCB application form. Detailed project report (DPR) about the proposed project. Documents pertaining to location, 7-12 certificate, plot area available /allotment letter from MIDC and NOC from relevant authority. Details of capacity proposed, products and by products expected and raw material consumption. Brief description of process with flow diagram. Details of boiler, cogeneration if any, backup power D G sets proposed. Source of fresh water and its withdrawal permission, water utilization, recycle and reuse. Power requirement and its permission from MSEDCL. Disposal arrangement of treated effluent, membership certificates of CETP and CHWTSDF if available. Details of storage capacity of chemicals, products, raw material, fuels etc. planned. Rainwater harvesting proposed, storm water drainage system available. Fire protection, safety, disaster management, occupational health measures proposed to be adopted. Any notices and /or bank guarantee given to pollution control board, etc. Any other documents as may be called upon time to time by authorities. You can refer to this link for more information. We have established our plant, can we now start production or do we have to take MPCB approval? If you are planning to start construction of your plant then first you will have to take MPCB consent to establish. Without consent to establish you are not allowed to start construction of your plant. Once your construction is completed then you can apply for MPCB consent to operate from MPCB along with copy of consent to establishment which you earlier obtained. Remember, Starting production without prior approvals may attract unnecessary troubles. How do MPCB categorize Consent in Green, Orange and Red category? As per CPCB notification, all industries does not make pollution in same quantity to the environment. So they decided to categorize industries based on their pollution potential of their industrial activities. Industries falling under red category are heavily polluting such as Pharmaceuticals, dyes, Pesticides, cement etc. Industries falling under Orange category are generating pollutants in low quantities are mirror manufacturers or industries in small villages such as , hotels, fish processing, pulping, soft drinks etc. Industries falling under green categories are not generating any type of effluents or emissions are aata-chakkis, mineralized water, bakery products, ice cream, Gold, electric equipments, toys etc. Pollution control board charge fees high for industries falling under red category and low for industries falling under green category. Read more on How industries are categorized in Red, Orange, Green and White Categories. How much effluent we can drain out of our factory? What are the standards? To know amount of effluent you can release to nearer drainage, you will have to go through the consent to operate issued by MPCB to your company. In consent to operate it should be clearly mentioned that what type of wastes you are allowed from your company. If your company is generating any type of hazardous waste and you try to release then MPCB or Municipal Corporation may take strong action. According to MPCB norms water needs to properly disposed and recycled by in-house effluent or sewage treatment plant facilities like ETP / STP. If you would like to make any changes in consent then you will have to discuss this matter with your management then then apply for amendment of consent to MPCB. What is Auto Renewal of consent? Auto renewal of consent is applicable for all kinds of industries (Red, Orange, green) which involves of submission of self-certifications of environmental regulations. 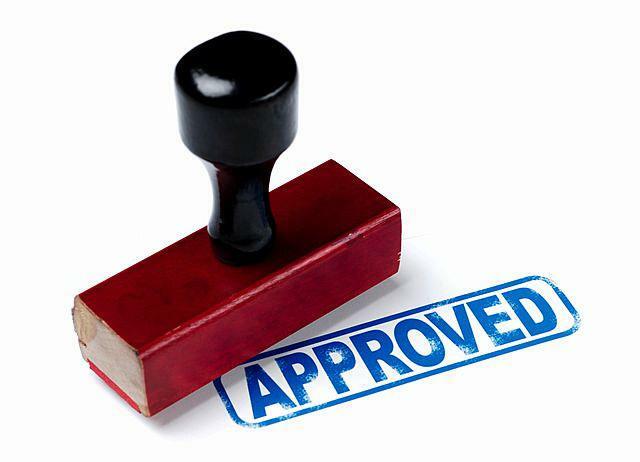 Auto renewal is allowed subject to certain conditions. Such as there should not be increase in capital investment more than 10%. If it is more than 10% ten it should be for infrastructure development, clean technology, pollution control system and better production management etc. There should be no increase in production of pollution load. Otherwise company has to submit a fresh MPCB application. 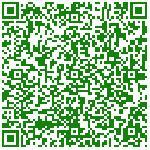 Recently we changed name of our company, Please tell us the process of How to change name on MPCB consent? You will have to submit original consent to the respective authorities’ along with the copy of the certificate issued by registrar of companies to verify change in name of the company. I am an entrepreneur and I want to setup and start operation in my factory. What are the necessary approvals / General Licences / permissions / Clearances I need to take from departments of governments? As mentioned earlier, before starting construction of building you need to take consent to establish from PCB. After completion of construction and setup of your machineries you will have to obtain consent to operate from PCB. How MPCB consent Fees is calculated? You have to submit the MPCB application form along with balance sheet of your company to pollution control board. You need to pay fees by DD in favour of pollution control board. It is calculated based on capital investment of company. It can be vary from 0.02% to 0.05% on capital investment for both i.e. consent to establish (CTE) as well as consent to operate (CTO). If we don’t take MPCB permission / Consent before starting manufacturing unit, then is there any penalty we need to pay or some action would be taken by Pollution control Board? Yes, there is MPCB penalty to operate without consent which can as high as 10 times of your consent fee. Also PCB may take necessary action case to case basis. Also if you don’t renew your consent before 31st December then fine increases by 10% for each month of the licence renewal amount. So Make sure you submit MPCB consent form along with DD of renewal fees before 31st of December every year to avoid MPCB penalty. That’s all Readers. Let us know if you liked this article. 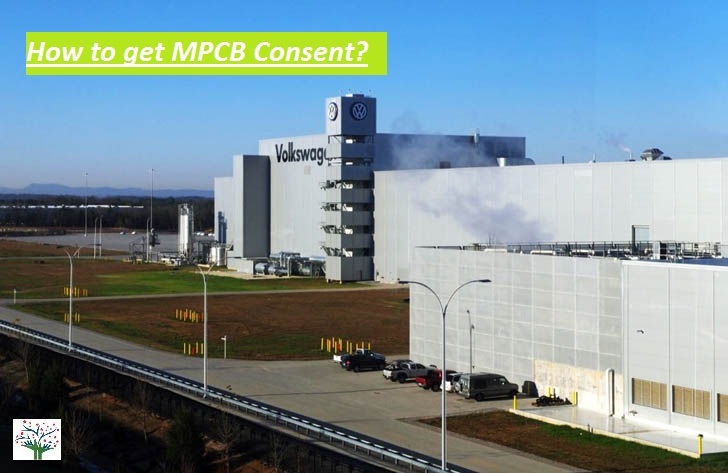 If you have any questions regarding getting or renewal of MPCB consent to operate, then let us know in comments. Good questions will certainly get included in this article. 7 thought on How to Get MPCB Consent? Thanks for the valuable information. .
Glad you liked it. Keep coming back for more. As per new notification, there is no need to take CTE or CTO if you industry falls under white category. is textile company( manufacturing knitted cotton grey cloths from yarn on power loom) needs to take mpcb consent??? Yes. you will have to take consent from Pollution control board.